Christmas is just around the corner so this free Christmas mockup scene is perfect for the yuletide-themed graphics and designs! 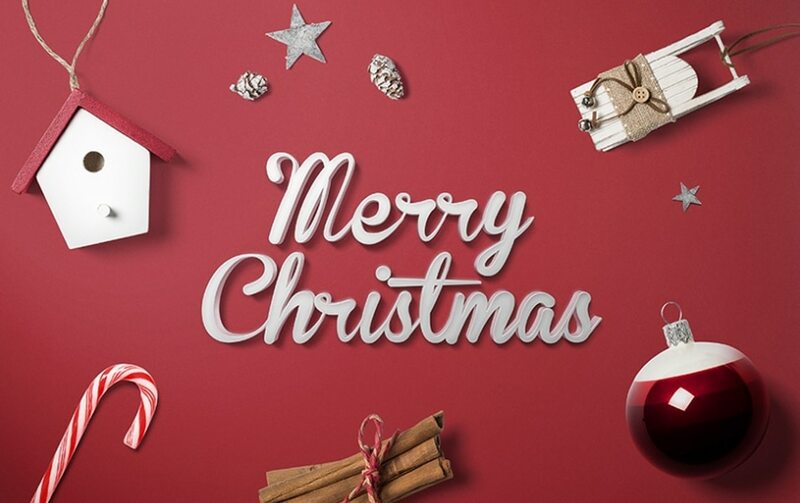 The PSD mockup contains Christmas Holiday cards, banners or wallpapers. This file allows you easily create unique, eye-catching Christmas Holiday cards, banners or wallpapers. This free scene is part of the Christmas Mockup Creator, that you can purchase in our store. Moreover, the PSD file can fully be modified with smart objects, measures 4100 × 2733 px at 300 dpi and requires Photoshop CS4 or higher. In the link, you’ll find the download source and a full mockup preview. To get the download link, you have two options: enter your email address or create an account. You can also check out more projects from their shop which is a collection of premium mockups that are ready and waiting. Lastly, it is available for download at mockupcloud.com. Mockup Cloud is an awesome team of professional designers that commit to developing superior but affordable graphics design products.